It is time to dive into the works of Werner Herzog with the documentary film Grizzly Man! 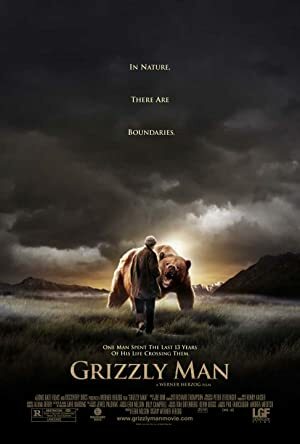 Herzog tells the story of naturalist Timothy Treadwell who researched grizzly bears up until one of them decided he looked like a tasty morsel. Using mostly Treadwell’s old footage, the film is less about his death than it is about the effect his obsession had on himself and those around him. Pat Wick joins us as stunt Jena even though she has seen the film and Tim has not! Since we watched one film by Herzog, how about another? Our next film will be Fitzcarraldo! 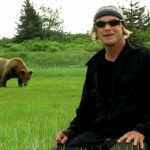 Plot: A devastating and heart-rending take on grizzly bear activists Timothy Treadwell and Amie Huguenard, who were killed in October of 2003 while living among grizzly bears in Alaska. Interesting choice from the Herzog filmography.